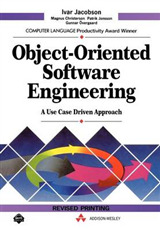 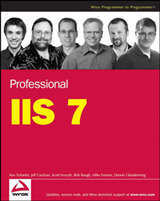 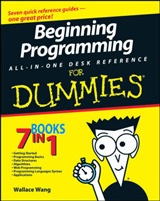 This book has been created to provide various perspectives concerning the problems and opportunities presented by the increasing central role of software in the world's systems. 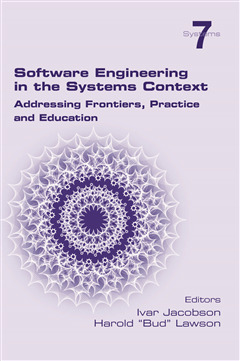 In particular, the role of and relationship between Software Engineering and Systems Engineering in the provisioning of software systems and their integration into system environments. 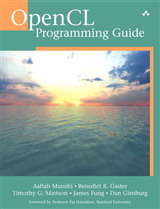 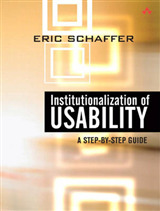 The perspectives shed light on such aspects as driving concepts and principles, guidance on selecting development approaches, issues of complexity, stakeholder concerns and requirements, the vital role of architecture, agility, governance, resilience, trust, risk, acquisition, supply chains, technical debt, socio-technical aspects, standards, as well as the fundamental aspects of improving communication and understanding.